Conference attendees will have the opportunity to attend numerous thought-provoking seminars taught by some of the leading crisis negotiations instructors in the country. Timely incident debriefs will be presented by those who were there. Join us at the Embassy Suites on Nov. 19-22, 2019 for a high-quality training event that will enhance your negotiations tactics, sharpen your leadership skills and promote professionalism in crisis negotiations. The NTOA has learned that unauthorized housing companies (called poachers or pirates) have been contacting NTOA members, offering less expensive rates at hotels for the NTOA Crisis Negotiations Conference housing block. When individuals book hotel accommodations through poachers or pirates, the consequences can be costly: Event participants may be left without hotel rooms when they arrive at the event and may incur fraudulent charges on their credit cards. Using the website link provided on this page is the official way of getting housing for the NTOA CNT Conference. 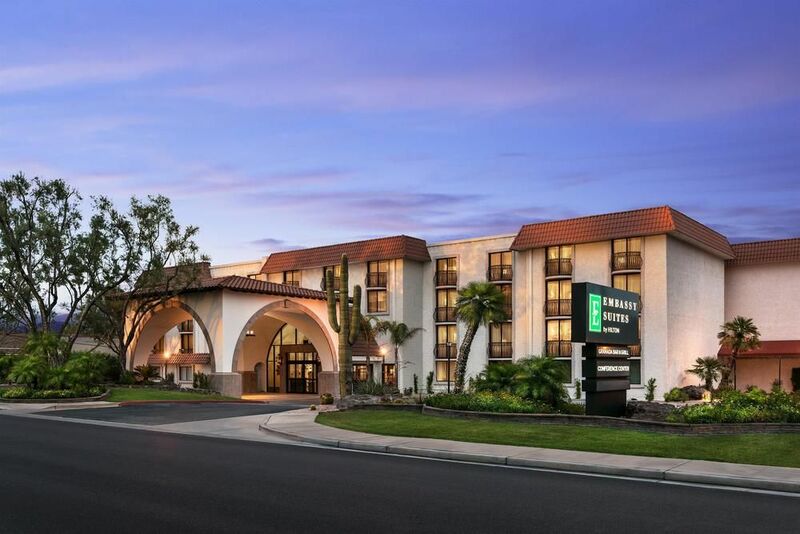 The NTOA has worked diligently with the Embassy Suites by Hilton Scottsdale Resort to establish room blocks for attendees and exhibitors. 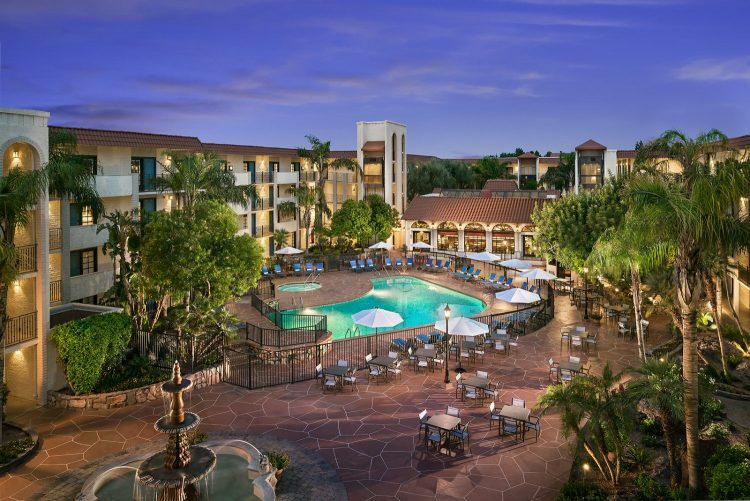 Improper solicitation of hotel reservations from any company or housing provider other than the Embassy Suites by Hilton Scottsdale Resort is not approved by the NTOA. Reservations made by unaffiliated organizations may appear to be for lower rates; however, they may be illegitimate, have unreasonable cancellation or change penalties, or be completely nonrefundable.